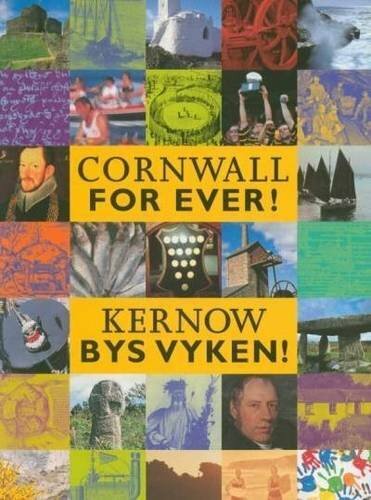 LostFest | Cornwall For Ever! LostFest is a one-day community festival held every May in Lostwithiel. The festival is a mix of arts, music, and special events. Another feature is a large number of stalls selling all kinds of things from food to crafts. Some hold workshops for members of the public. During the day, there is a wide choice of entertainment, including bands playing at a number of places in the town. The day ends with a big performance on the festival’s main stage. All the proceeds from LostFest go to the charity FLEET (Front Line Emergency Equipment Trust), which provides medical equipment and important training in Cornwall.